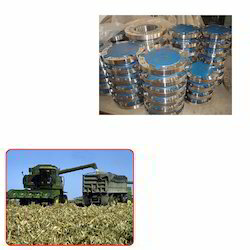 Pioneers in the industry, we offer monel flanges for agriculture industry and metal alloys from India. Backed by rich industry experience, we have been able to offer Monel Flanges for Agriculture Industry. 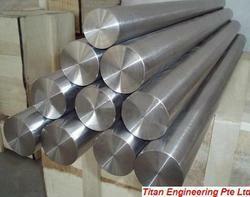 These products are manufactured using by high grade of raw material taken from industry reliable sources. Product offered by us are available at very reasonable price to our revered clients.